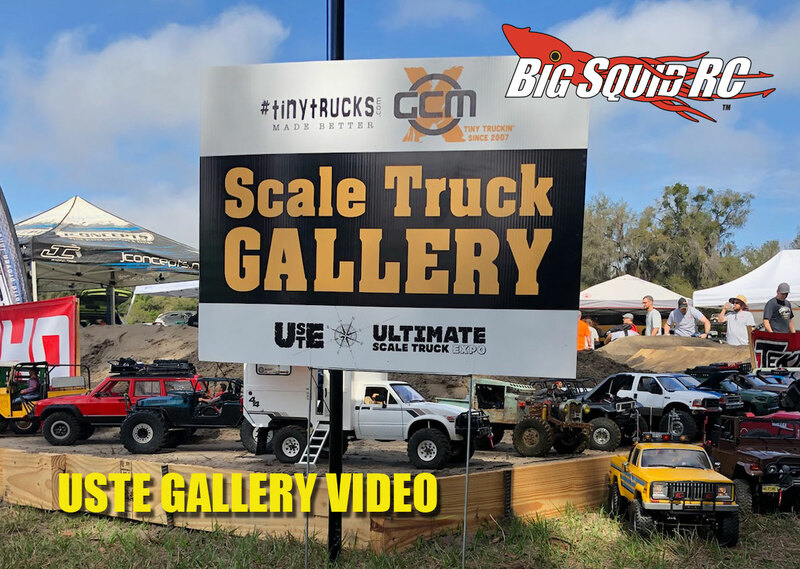 Video: Scale Truck Gallery – Ultimate Scale Truck Expo « Big Squid RC – RC Car and Truck News, Reviews, Videos, and More! Recently Jeremy was in Florida at the Ultimate Scale Truck Expo! We have already posted a great trail driving video, and now it’s time for a cool video from the Scale Truck Gallery! This is where everyone had their trucks out to show and shine. There were some incredible rigs there, so if you are looking for some inspiration on that next build, check out this video to get some ideas! Check out our other awesome USTE Hitting the Trail Video right here on BigSquidRC.